This week, Scott is joined by Josh Terry (@joshterrymgmt)! 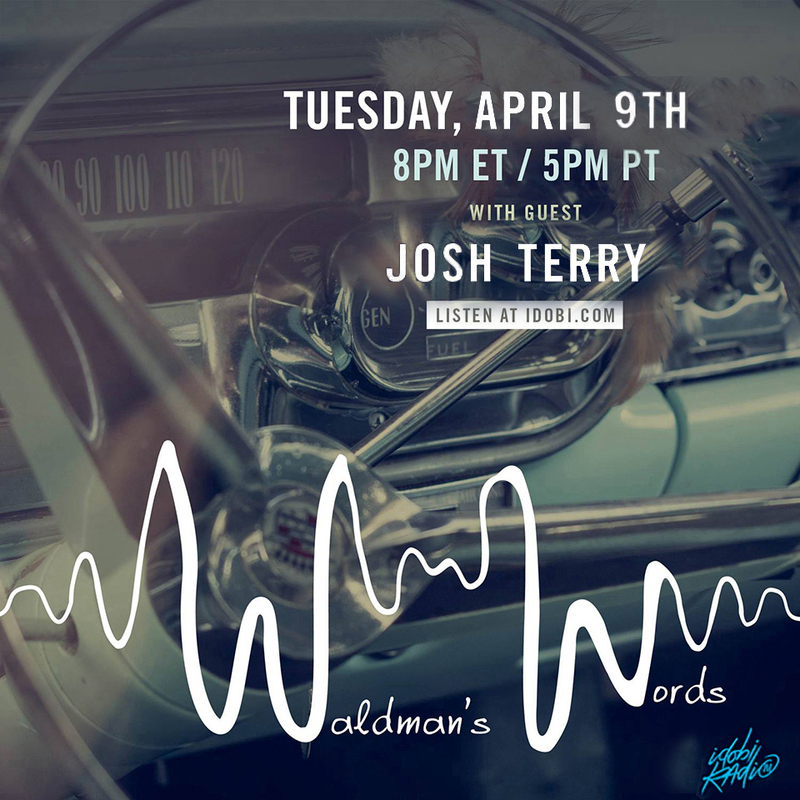 Josh is an accomplished artist manager and the founder of Workshop Management whose artists include I The Mighty and Mayday Parade. He joins #WW to talk about Nashville, their concert “Trump Cards”, and Workshop Management.